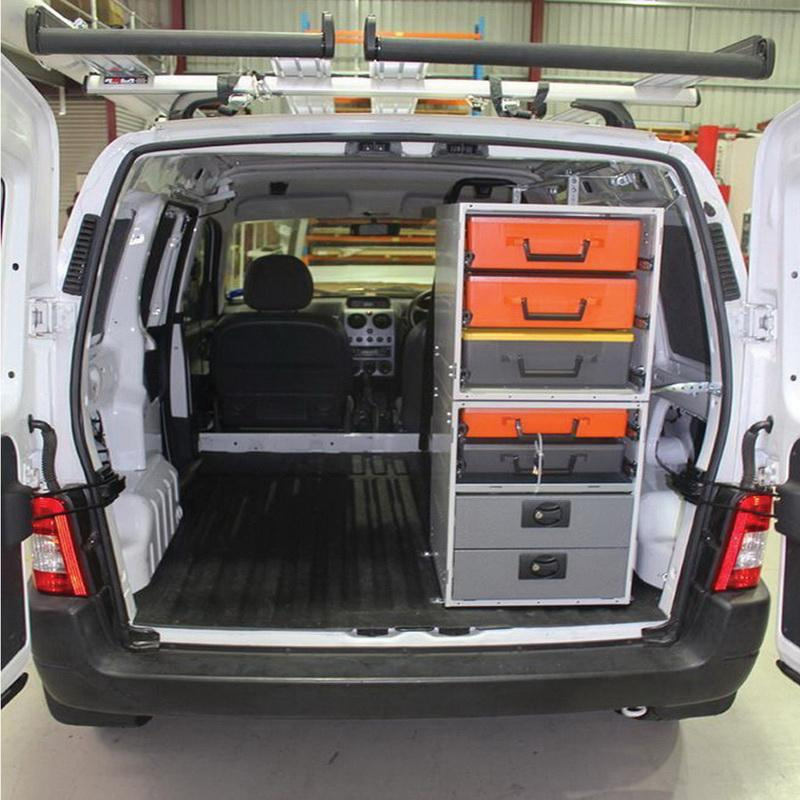 Rolacase case in charcoal color, is a corrosion-proof flexible storage system for transfer and handling of tools, components and instruments. It has 20 adjustable compartments and 1 tool compartment for storing micro components. Sturdy locking system opens the lid to 180-Degree and stores in a place.